In 2008 MLC expanded to opera, working alongside acclaimed production company, TOCC (Theatre Opera Concert Crossover) in Berlin, Germany. The collaboration was developed to introduce Opera to a new generation of expression: a crossover of modern dance, artistic skills and classical music. "Orpheus and Eurydike" is the last opera of Joseph Haydn. Written in 1791, it is considered his most distinguished composition and tells the tragic Greek mythological love story of Orpheus, who risks everything to resurrect his dead wife, Eurydike. 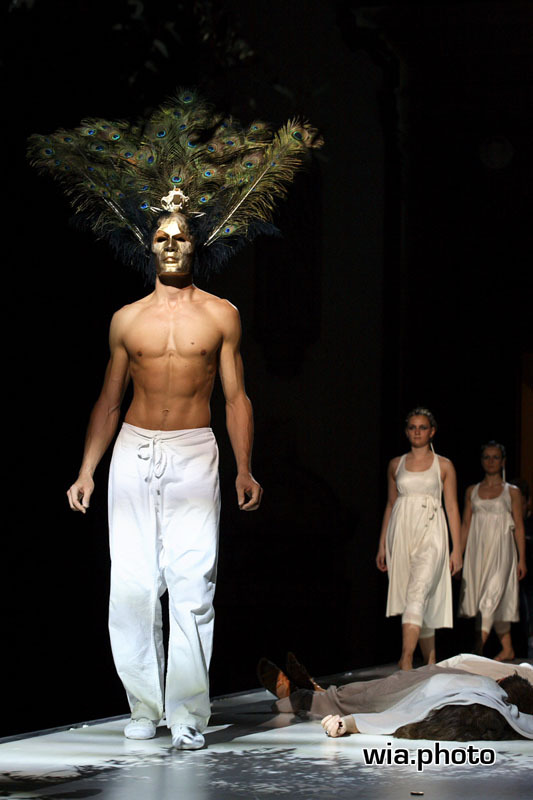 In Berlin's Bode museum 2008 production, Manu Laude choreographed, performed and co-directed the Opera with German director Christoph Hagel. Manu's contributions proved groundbreaking in Opera: he earned rave reviews for reinventing the way audiences experienced this 2,500 year old work, by introducing various dance styles to narrate this age old story. Manu's experimentation paid off, with two months of sell out shows.